1. Follow a low-sodium diet. Many homebound patients enjoy the ease of prepared foods which are full of hidden sodium. Limit the amount of processed, prepared and canned foods and incorporating options such as fresh fruits, vegetables and whole grains. Daily sodium intake should be 1,500 to 2,300 mg per day, which is about a teaspoon of salt. Here is a helpful guide from the American Heart Association. 2. Take medication as ordered. Medication management is often challenging for homebound patients. Some people don’t like the way their medicines make them feel, or how often they need to go to the restroom. Set a timer or post signs in the kitchen or at the bedside as reminders. Be sure to take the medication as ordered by the doctor. 3. Recognize the symptoms of heart attack and heart disease. It’s not always crushing, dramatic pain like in the movies. More common symptoms include nausea, fatigue, sweating, weakness, dizziness, sleeplessness and less severe pain in the shoulders, neck and jaw. 4. Pay attention to the signals your body is sending you. Be aware of a sudden increase in weight, increased swelling, decreased energy and if you have more shortness of breath than usual. Also note if you develop a cough, fast heartbeat, headaches, or dizziness, especially when changing positions. Call your healthcare provider if you notice any of these symptoms. Call 911 immediately if you have a sudden onset of chest pain or you are unable to catch your breath. 5. Get outside help. Managing a heart condition is stressful. Sometimes outside help gives you peace of mind to make sure you're doing everything possible to manage your chronic condition. 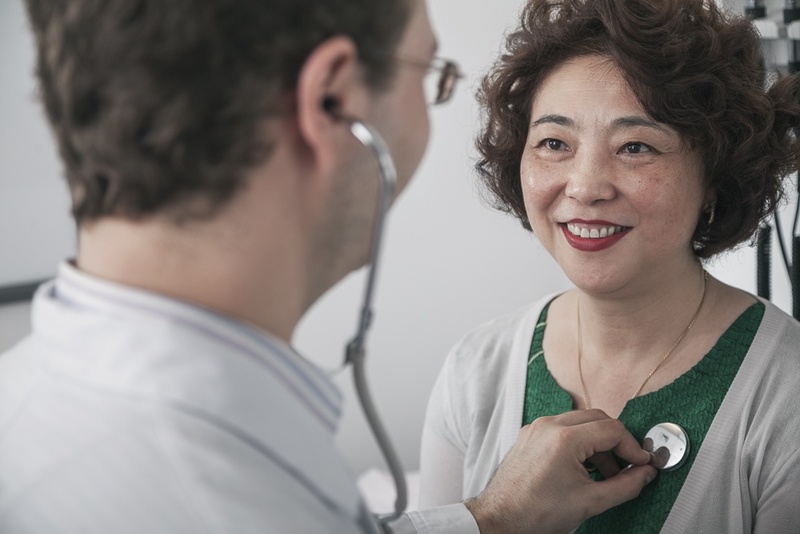 Visiting Nurse Association of Ohio provides a wide array of help essential for you and your loved ones to rest-assured your heart condition is properly monitored and managed. From caring for complex medical conditions to assisting with meals and transfers, VNA of Ohio gives you and your loved ones peace of mind when managing a heart condition.